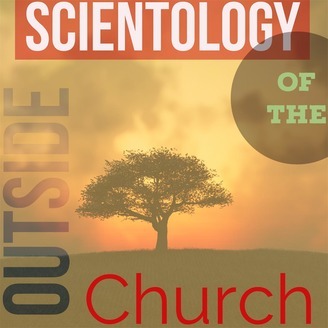 Guests will will include field auditors,case supervisors, former Scientology executives, newly independent and long time Scientologists who have left the Church of Scientology and are still practicing outside the church and why they do. David LaCroix - Part 2 - Will Scientology the subject survive the internet? Can Scientology survive despite this lack of differentiation between the philosophy and the Corporate Church of Scientology in the public eye and media? 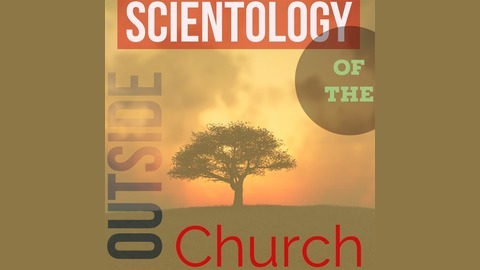 Scientology Outside of the Church presents “If It isn't Fun, It iIsn't Scientology" Part Two with David Lacroix where we discuss the internet and its effect on Scientology. Mark Shreffler - Part 5 - Registrars and Money. David LaCroix & Scientolipedia - Part 1 - If it's not fun, its not Scientology. Mark Shreffler - Part 4 - Ethics and Justice missapplied. Mark Shreffler - Part 3 - OCA testing, it really does work.